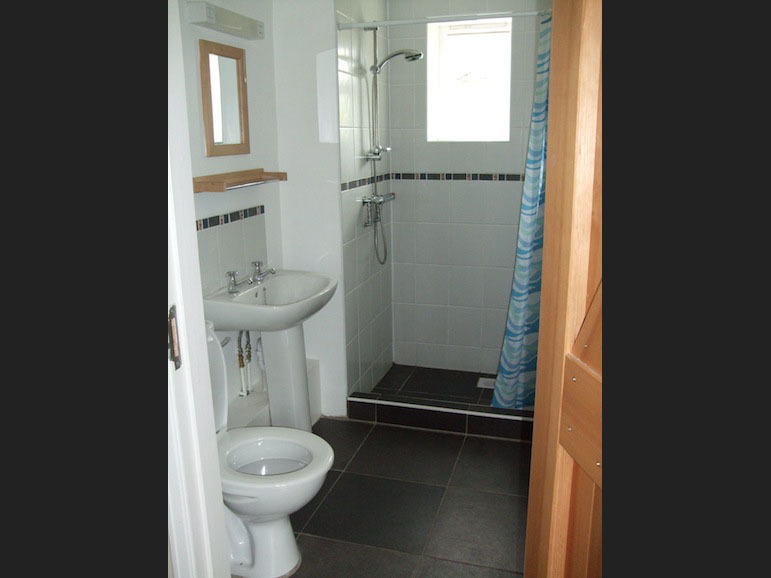 There are three bathrooms (two downstairs and one upstairs) each with a wash hand basin, toilet and shower. 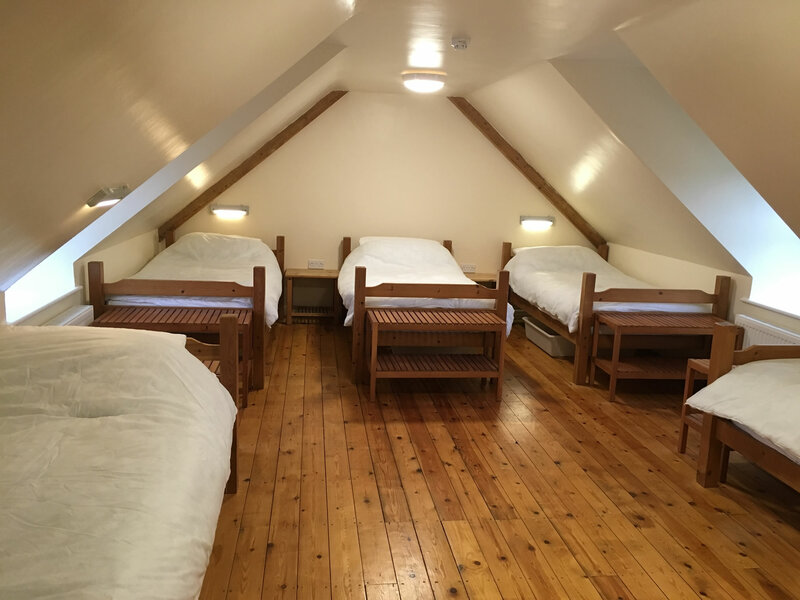 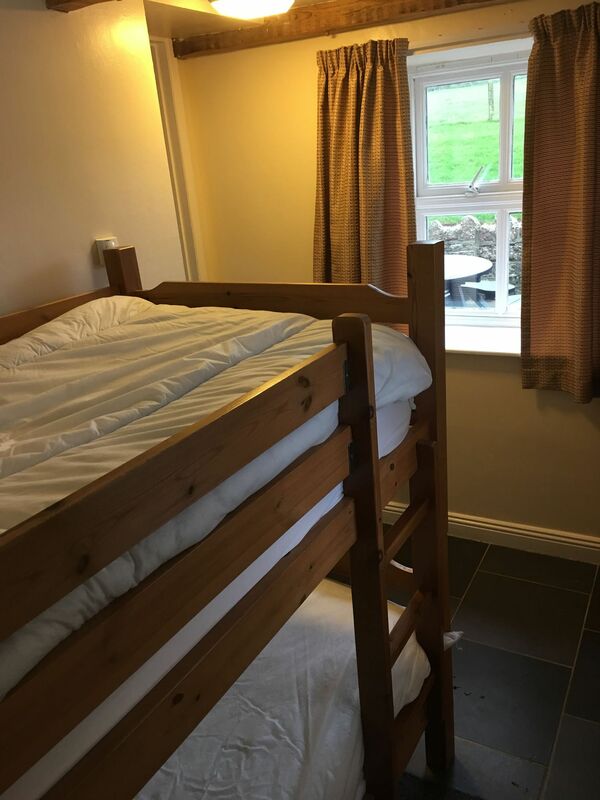 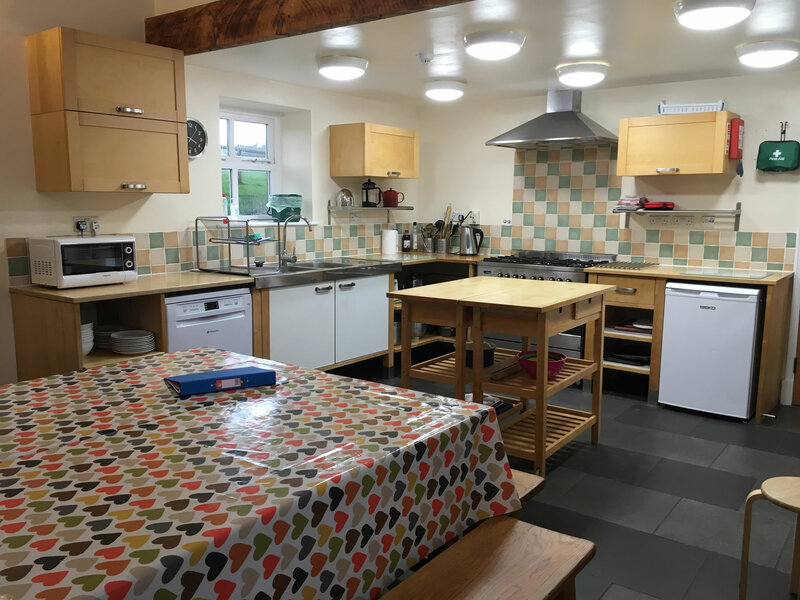 Please note that there are details of everything you need to bring with you for your stay on the Book The Bunkhouse page. 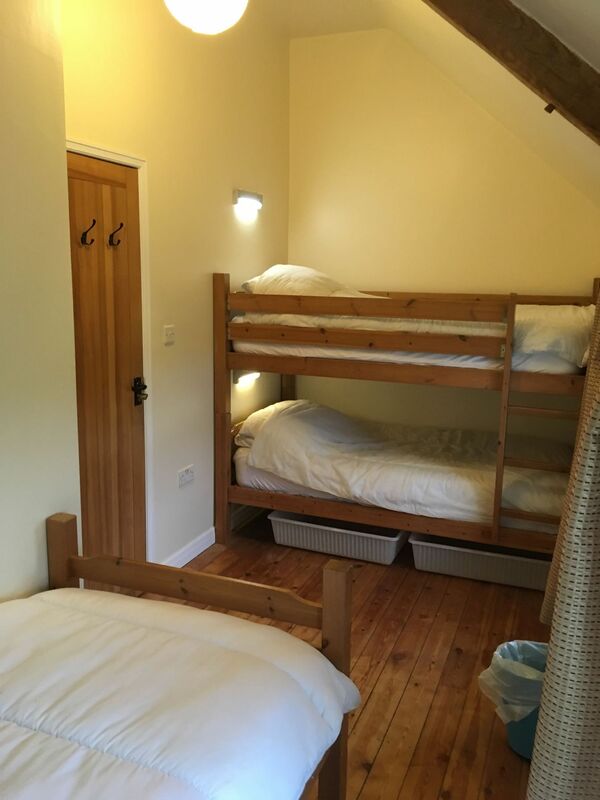 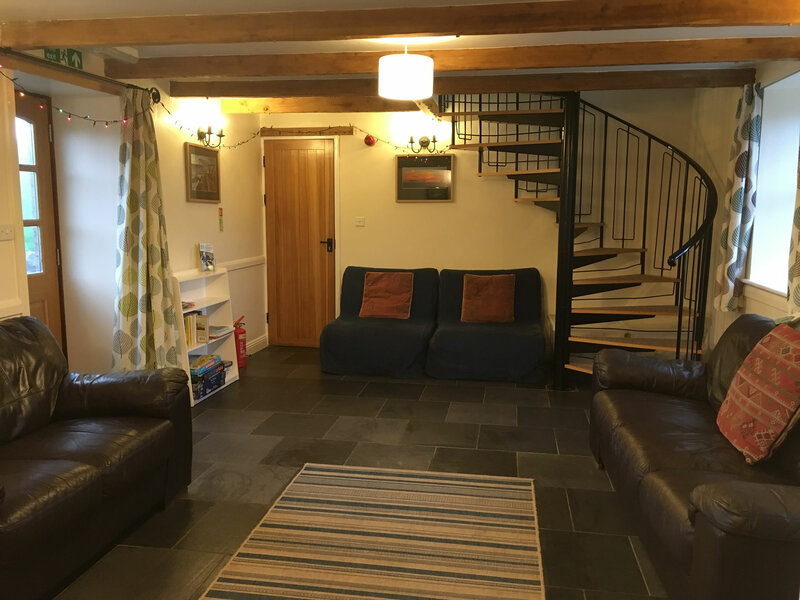 Please contact us for rates of groups of up to 17, 20 and 26 people over the two properties. 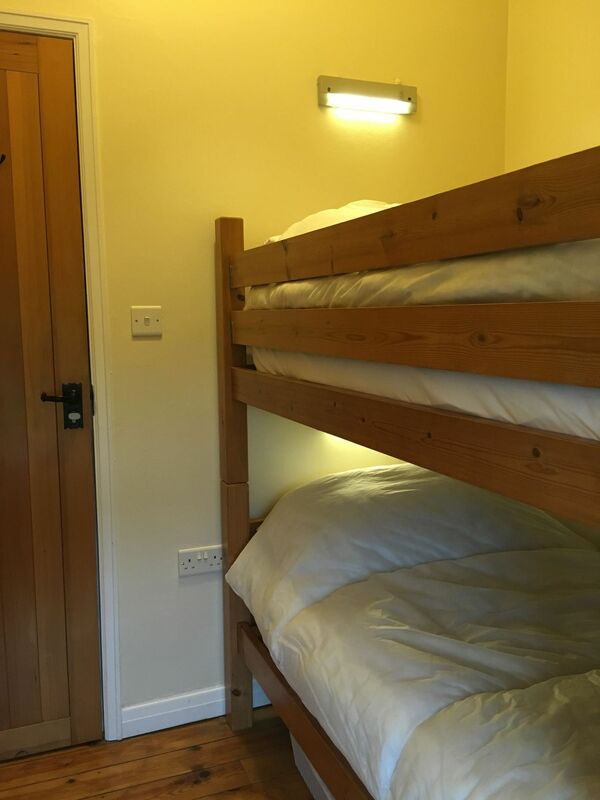 Stag and Hen weekends accepted but require a bond when booking and have to occupy both properties.